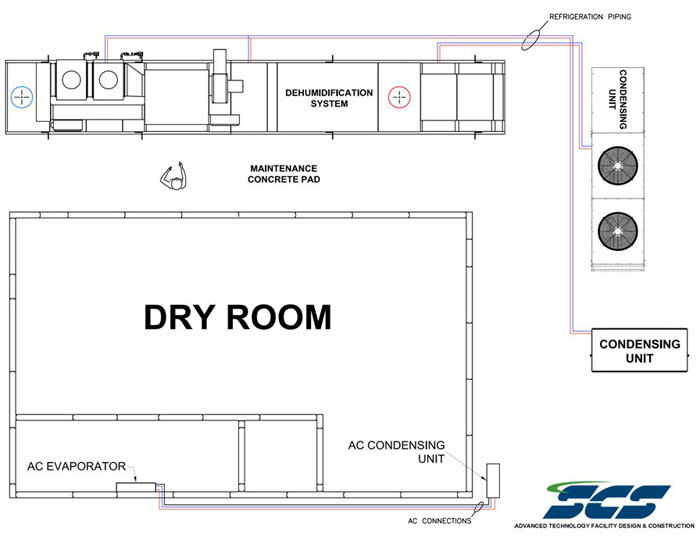 SCS has made an ongoing commitment to advanced technology in Dry Room design. The advent of these new technologies and new products will provide continued innovations for the Dry Room industry. (We're also a leading manufacturer and designer of environmental test chambers.) Click here to get more details about dry room specifications. View more advantages of choosing a SCS dry room.